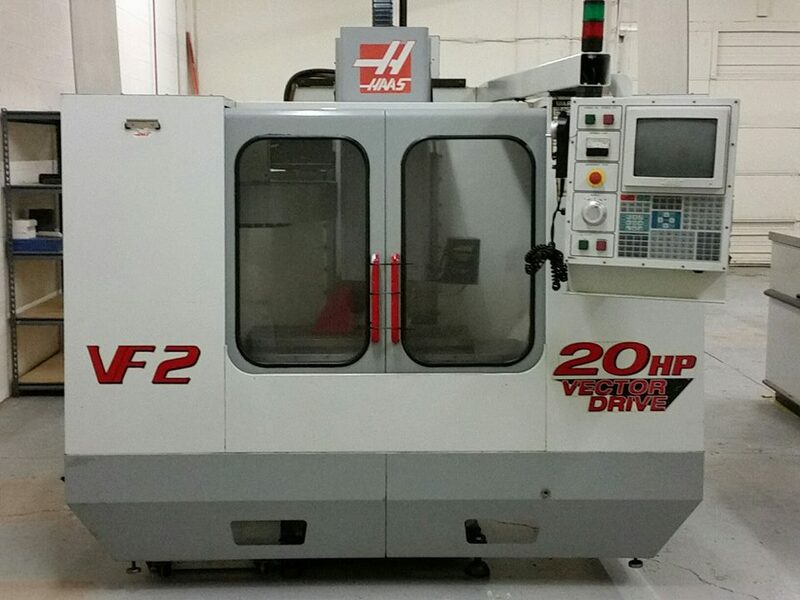 It is an exciting day at PlasTex Precision Manufacturing today as we are able to add a HAAS VF2 mill to our equipment list! 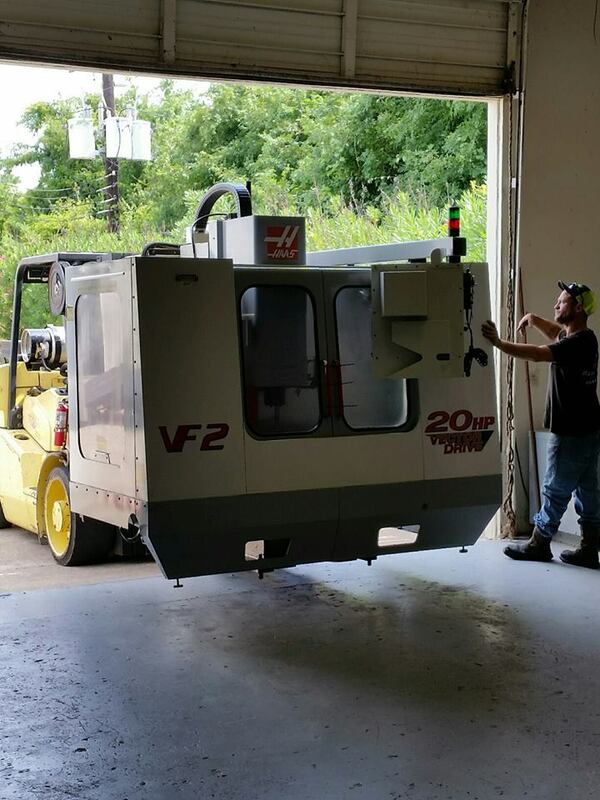 God has truly blessed this small business and we cannot thank our incredible customer base enough for their support. 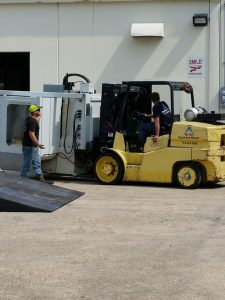 This “new to us” machine will allow us to increase production capacity and better serve our customers through greater versatility and reduced lead times. Thanks to you all for your continued support and as always, please contact PlasTex Precision Manufacturing for all of your plastic machining needs!